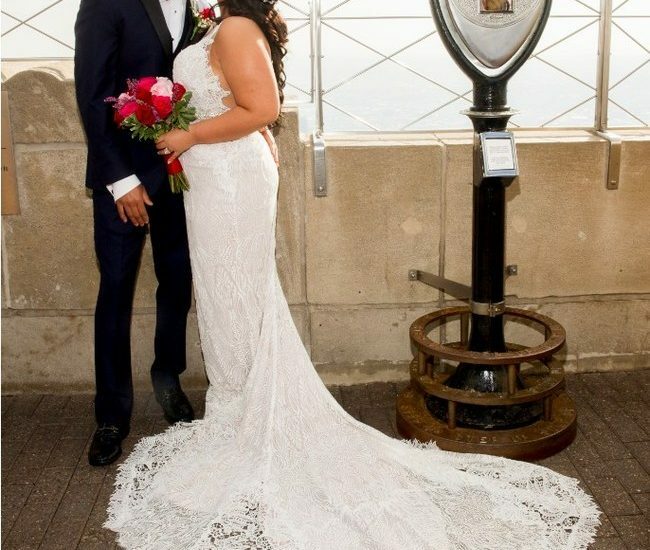 NEW YORK, Dec. 5, 2018 /PRNewswire/ — The Empire State Building has officially announced that entry is now open for its 25th annual Valentine’s Day Wedding Contest. To celebrate this significant milestone, for the first time ever, the contest will be open to the building’s international fan base. 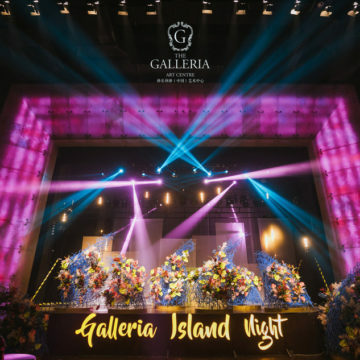 In honor of its silver anniversary, only one lucky couple will be chosen, based on their love story, to have the wedding ceremony of their dreams on the building’s world-famous 86th floor Observatory on February 14, 2019. 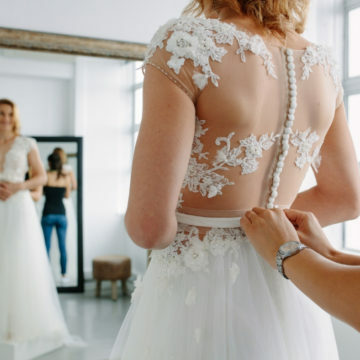 For this momentous day, the bride will be gifted a prize package which will include a wedding dress of their choice* from Kleinfeld Bridal’s flagship salon in New York City and an additional dress from Kleinfeld Bridal Party* for a guest of the bride. The winning couple will also receive two round-trip flights to New York City for themselves and two guests, sponsored by Turkish Airlines, two-night accommodations at Grand Hyatt New York for the couple and guests*, an exclusive continental breakfast and prosecco toast at the Empire State Building’s own STATE Grill and Bar after the ceremony and a honeymoon package to the Boca Raton Resort & Club, a Waldorf Astoria Resort, from Discover The Palm Beaches, the official tourism marketing organization for Palm Beach County, Florida. To enter, couples looking to wed or renew their vows can share their love story via https://esbvalentinesday.com/beginning December 5 through December 30, 2018. Couples must be over the age of 18 and have a valid New York Statemarriage license at the time of the wedding ceremony in order to wed. 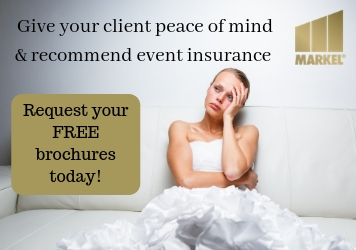 Vow renewals can be performed with a valid New York State marriage license. 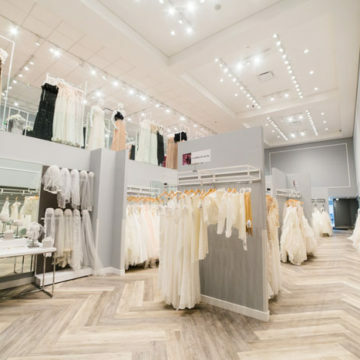 For more information about Kleinfeld Bridal, Grand Hyatt New York, and STATE Grill & Bar, the Boca Raton Resort & Club and Discover The Palm Beaches visit https://www.kleinfeldbridal.com/, http://newyork.grand.hyatt.com/,https://www.patinagroup.com/state-grill-and-bar, http://www.bocaresort.com/, and https://www.thepalmbeaches.com/. 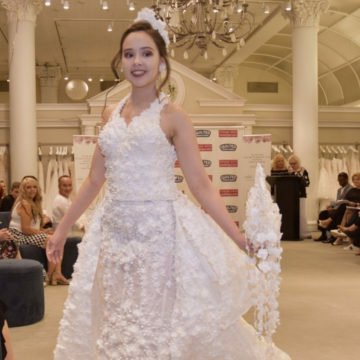 15th Annual Toilet Paper Wedding Dress Contest Presented by Charm Weddings and Quilted Northern® Rolls Out!